This sweepstakes will begin on 4/8/2019 10:00 AM ET and all entries must be received by 4/19/2019 12:00 PM ET. You currently have 0 entries. These rules apply to the Motley Crue CD Contest (“Contest”) conducted by Curtis Media Group. d/b/a WSFL (“Station”). In addition, the General Contest Rules attached hereto and posted at wsfl.com apply to this Contest. If there is a conflict between the General Contest Rules and the Rules for this Contest, the Rules for this Contest shall control. a. The Motley Crue CD contest will begin on or about 4/8/19 and end 4/19/19. a. 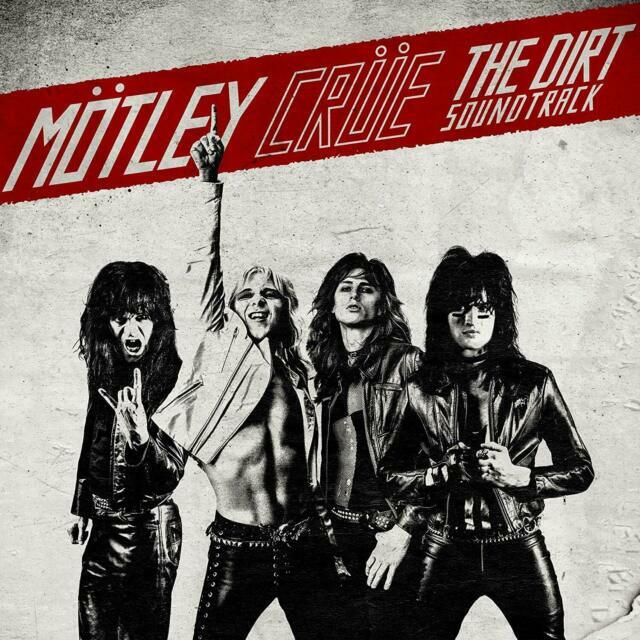 One CD copy of Motley Crue "The Dirt". Approximate value $15 (“Prize”). b.Prizes or prize certificates must be claimed at studio or office of WSFL at the office of the Station located at 207 Glenburnie Drive, New Bern, NC 28560, Monday-Friday, during regular business hours.Prize or prize certificate must be claimed within 30 days of winning.Failure to claim Prize by the specified time will result in forfeiture of the prize.It is the winner’s sole responsibility to claim the Prize or prize certificate within the timeline provided in these Official Rules. a.One Workforce winner will be randomly chosen on 4/19/19 at noon.